From innovative components to installation-ready systems and specific Industry 4.0 solutions, Schaeffler is using HANNOVER MESSE 2019 to showcase numerous new developments that enable customers to make full use of spare capacity throughout the product lifecycle. 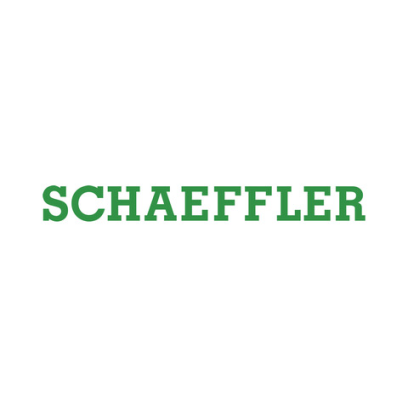 The Schaeffler Group has gained itself a global reputation as an innovative automotive and industrial supplier. Precision engine, gearbox and chassis components and systems, together with roller and plain bearing solutions for a large number of industrial applications, are already helping it make a significant contribution to future mobility. Schaeffler's innovative prowess is also underlined by the number of patents it applied for in 2018 - over 2,400 - which makes it Germany’s second most development-oriented company, according to the German Patent and Trade Mark Office. This is reflected in the number of new developments the company is exhibiting at HANNOVER MESSE 2019. For example, Schaeffler has incorporated the new REXS data interface it jointly developed into the company's own BEARINX calculation software. Visitors to the Schaeffler stand can witness how quick and easy the standardized interface will make it for CAE tools to share gearbox data. Further benefits include far shorter development times and the creation of a basis for generating digital twins that can be used to analyze operating data as part of Industry 4.0 solutions. Schaeffler is also exhibiting roller bearings with different designs but identical dimensions for modular gearboxes. These bearings are intended to meet a number of requirements relating to rigidity and load-carrying capacity - without the need for time-consuming design adjustments. They also make specific adapters and component variations unnecessary, especially in the case of shafts, housings and housing covers.